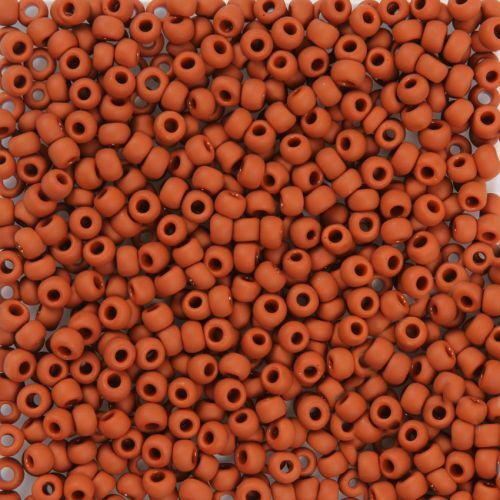 CommentA wide range of Seed beads, easily ordered ,and promptly delivered. CommentLove the colour and quality. 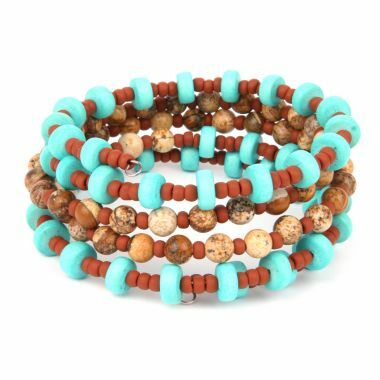 Have made a bracelet including other Beads Direct beads. Beautiful.